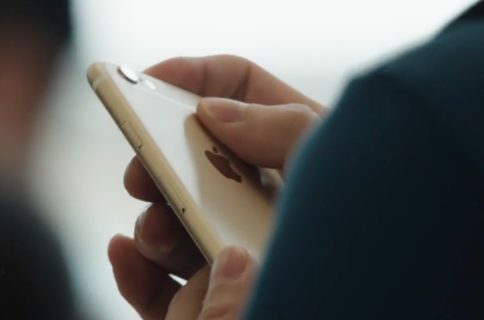 Bloomberg reports Apple plans to introduce an iPhone trade-in program in China, similar to what’s currently available from the company in the US, UK, India, and other countries. As China becomes one of Apple’s most important markets, the ability to sell more iPhones is always a plus. 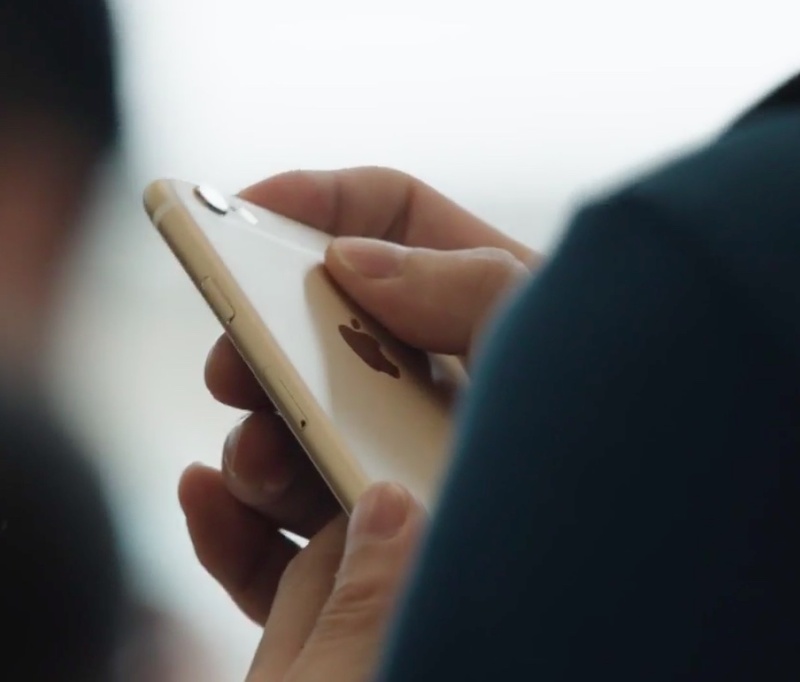 Consumers will be able to take older iPhones to Apple Stores in China for credit for the company’s products as soon as March 31, the publication reports, allowing customers to upgrade to a new iPhone 6 or iPhone 6 Plus. 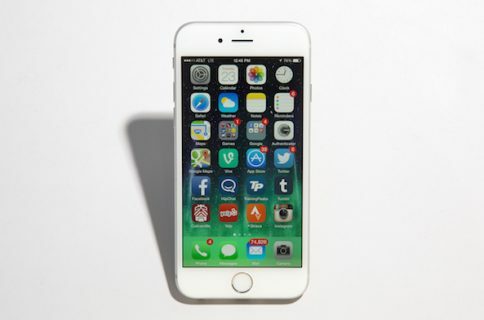 The company is said to be partnering with Foxconn, the company that does the majority of manufacturing for Apple. 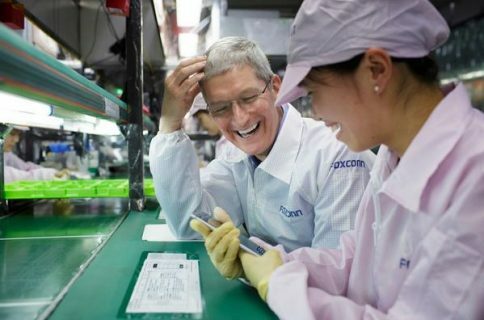 Technically, Foxconn is said to be buying the phones, rather than Apple – though Apple Geniuses will be doing the assessing of the iPhone’s condition. Foxconn will repair the devices if needed and then sell them through its e-commerce sites eFeihu and FLNet, and through Alibaba’s Taobao online store, Bloomberg says.